Ah Christmas, everyone’s favourite time of the year. Lots of family around, watching Home Alone and singing all our favourite Bublé songs. We all love Christmas and look forward to spending time with family, friends and loved ones. But whilst it’s one of the highlights of the year to look forward to, for some, it can really put a dent in our pockets. We don’t really think about it, it just ‘happens’, and let’s not talk about how January then tends to drag on. 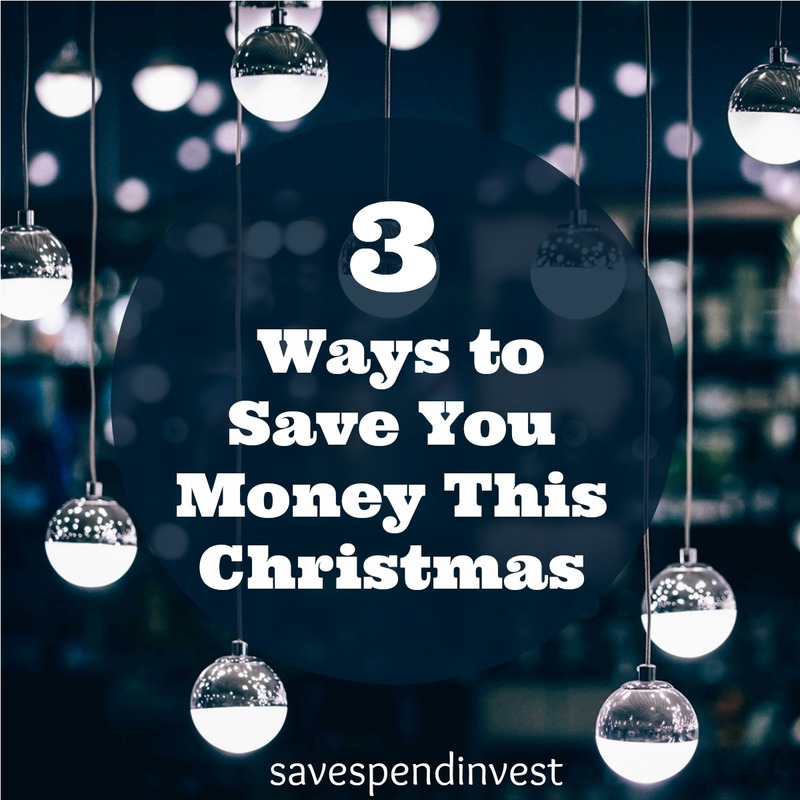 We need to be mindful of the fact that ’tis the season to be jolly, also means ’tis the season for money to leave your wallets. Some people call it a financial hangover, yikes! There are so many Christmas jumpers I have bought and received over the years, most of which are somewhere, somewhere, deep into my closet. Or a suitcase. Or in storage. This year, I’m making a conscious effort to say No to the things that only make me feel good in the moment. Instead I’m saying Yes to things that will leave me happy come this time next year. I still love Christmas jumpers, don’t get me wrong. Don’t we all? And I’m all for the cute Santa hats, but Christmas is a time spent in overindulging. From office Christmas parties, to friends parties to you throwing a party of your own. It all points back to one thing – your bank account. So, let’s do a little better this year and actually enter into the New Year confident with our bank balances. Set a budget: OK, truth be told I’m not always into budgets. I prefer the anti-budget rule of choosing a figure, pulling it from the top and enjoying the rest! But if there is one time I’m fully sticking to a budget, it’s Christmas. If you haven’t already, take a moment to sit down and DECIDE how much you’re going to spend. Do it now, pick a figure you will be comfortable to roll with for the rest of the holiday. I know it can be hard, and there will always be unexpected costs, but at least you have a good head start. If you have a rough idea of how much you spend on average monthly, I’d say add a good margin to that. So if you roughly spend £500 a month on expenses, add another £3-400. If you think, ‘I can’t afford that!’, add something you think you can afford. But make it reasonable, think of ALL the things you normally do at Christmas and attach a figure to it. Look for deals, but keep all your receipts: From GroupOn, to cash back retailers, to Amazon Prime Free Trial, now is the time to be a savage for deals. Unashamedly, this is the time of year where I’ve got 100000x tabs open. If I’m looking for anything, I’m not checking one website, I’m checking ALL the websites. Dinner outings, there’s a GroupOn for that. Travelling? There are great cash back retailers (even from your bank!) for that. And if you know you’ll be buying loads from Amazon, now’s a great time to jump on their free trial. With all that said, it’s also important to keep your receipts. This is especially true if you’re an impulsive buyer (side -eyeing my fellow shopaholics). Come January 2018, you may actually not like that top as much, or you’d rather exchange it for something else. So be wise and keep all your receipts. I hope this has helped in one way or the other, but please feel free to contact me if you need any help. I’m so excited for Christmas, aren’t you?! May the reindeers ever smile on you, and remember, a good bank balance is a good Christmas.